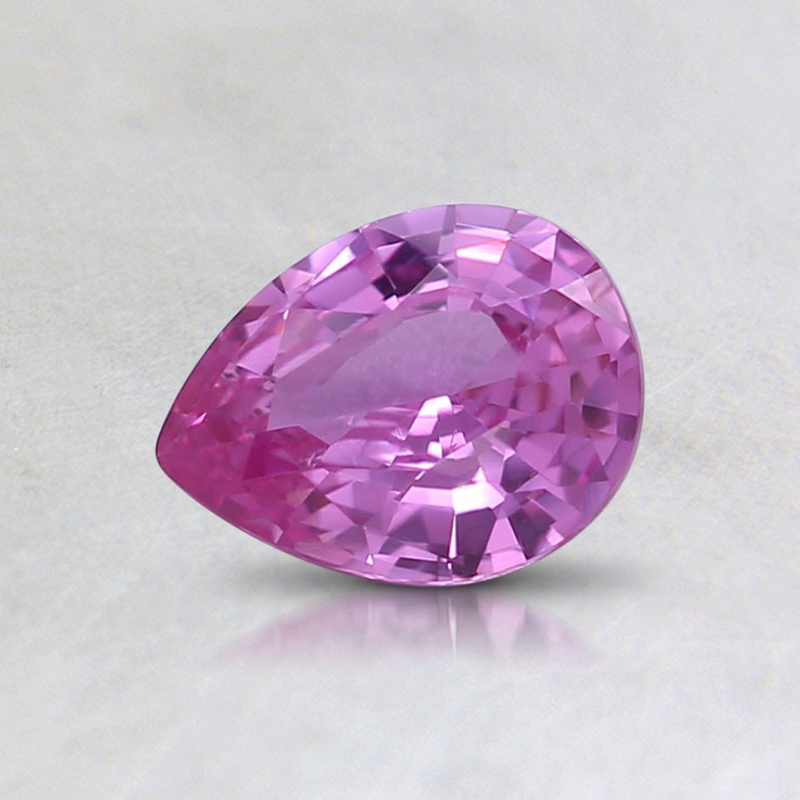 This 0.63 Carat 6.3 x 4.8 mm Pink Pear Sapphire has been hand selected by our GIA-certified gemologists for its exceptional characteristics and rarity. This item has been sold. Our gemstone specialists would be happy to help you find a similar gemstone.